Around the House Newsletter – December 2015 from Carbon Valley Heating and Air. 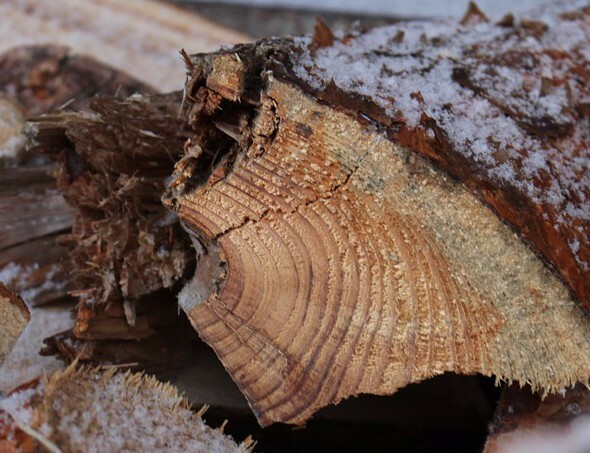 Cold weather can mean a spike in energy costs. According to the Department of Energy, heating and cooling accounts for 56% of energy use in a typical American home. Of course, we want you to spend your money wisely, read our tips today! 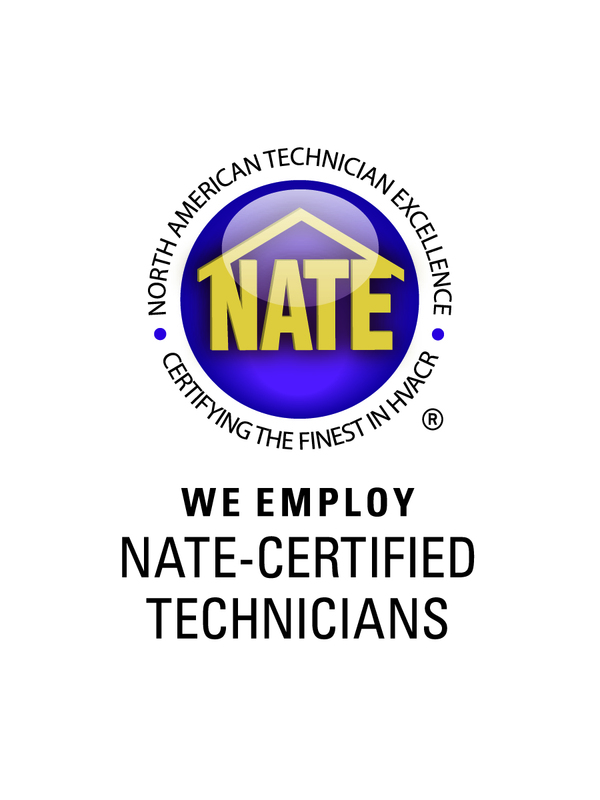 Congratulations to Bryan Kovak for obtaining his NATE certification! After six months of working during the day and going to school in the evenings, Bryan took the national NATE test and passed on his very first attempt! It’s not unusual for technicians to take the exam two, three, or even four times before passing, so we are very proud of Bryan for achieving this honor. 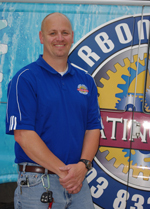 We are very fortunate to have Bryan on our team and taking care of our customers. Way to go, Bryan! 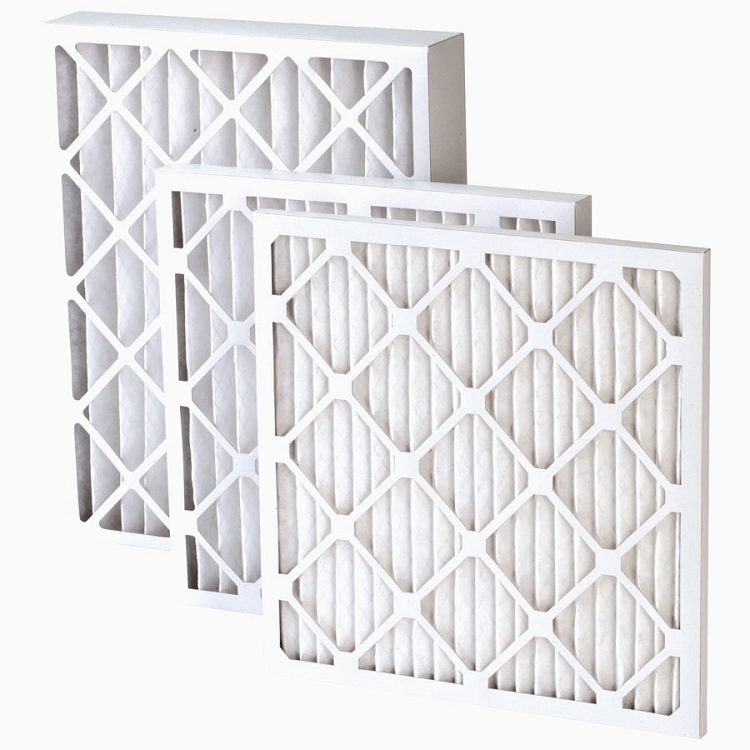 How Often Should You Replace Your Furnace Filters? Regular maintenance of your HVAC system is important to keep your furnace running as efficiently as possible. 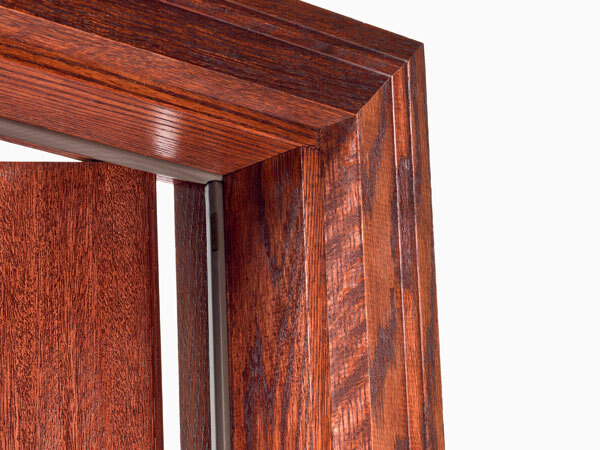 7-12% of home’s heat loss can occur around windows and doors – replace your weatherstripping to cut down on any drafts! Did you know that otters sleep holding hands.